The Melbourne Dragons were one of the four founding teams in the Australian Women’s Ice Hockey League, which began in 2007. In 2010, The Dragons entered an MOU with Australian Ice Hockey League team Melbourne Ice which saw them wear the Melbourne Ice brand. They quickly become affectionately known as the Melbourne Ice Women. To date, the Melbourne Dragons still own and run the core of the Club which ‘trades as’ Melbourne Ice. We are a very proud Club who has led the way in the AWIHL both on and off the ice and we continue to show innovation in the way our club is run. Our impressive five championship banners take pride of place at the O’Brien Group Arena alongside those of the men’s team. One word describes Melbourne Ice and that is family. As a not for profit incorporated association, it’s important to recognise and develop the talent available to you. Melbourne Ice is a family full of amazing people, who united have achieved and continue to achieve great things. 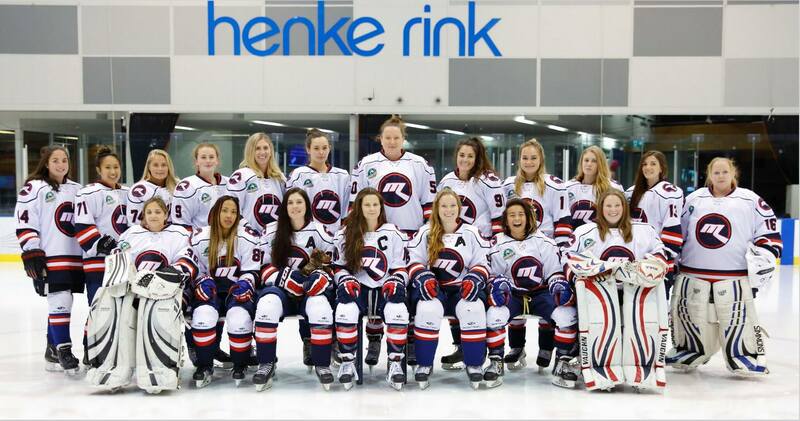 Skaters Network have been supporting Melbourne Ice Women and the AWIHL for three years now and we are proud to be growing the League and our team with such amazing and valued Aussie support.